Bollywood flicks have a huge impact on people and their mindset whether its a romantic film, a patriotic film or of any other genre. 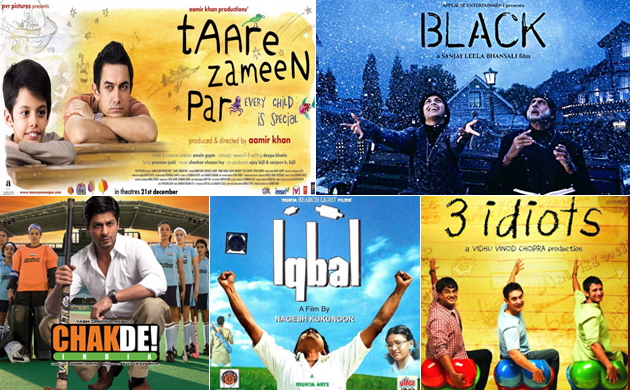 Over the years, filmmakers of the Indian film industry has produced several movies which is based on teacher-student relationship. On the occasion of Teacher's Day, let us take a look at some of the popular Bollywood flicks that has captured this special teacher-student bond. 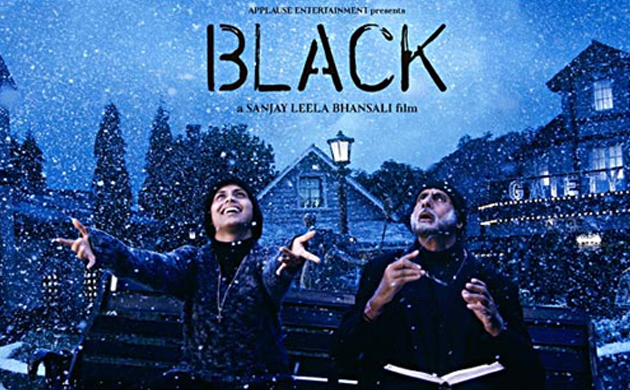 Black - The movie features Amitabh Bachchan and Rani Mukherji in lead roles. The movie revolves around a girl who is both blind and deaf and her teacher later develops Alzheimer's disease helps her to become a college graduates despite all these diabilities. 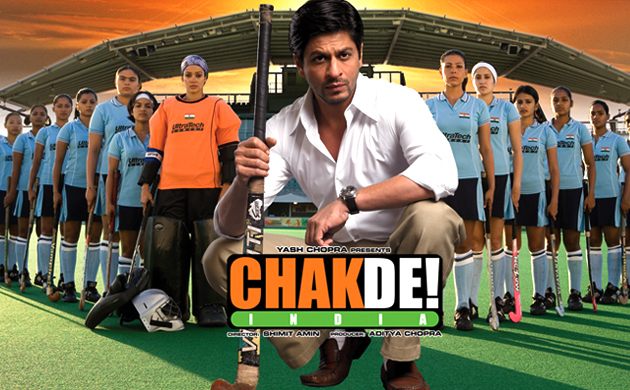 Chak De India - The plot of Shah Rukh Khan starrer revolves around a coach who was once accused of match fixing with Pakistan hockey team. Later, he returns and builds a strong women's hockey team and guide them to become world champions. 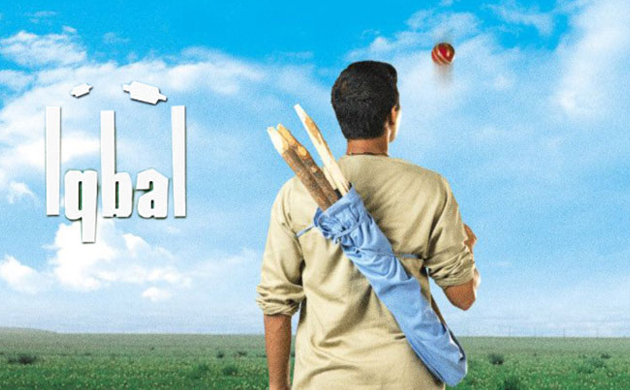 Iqbal - Helmed by Nagesh Kukunoor, the movie is one of popular critically acclaimed flicks of all time. The movie revolves around a farmer's son who dreamt of becoming a part of Indian National Cricket Team and how a former cricketer turned alcoholic helps him through his journey. 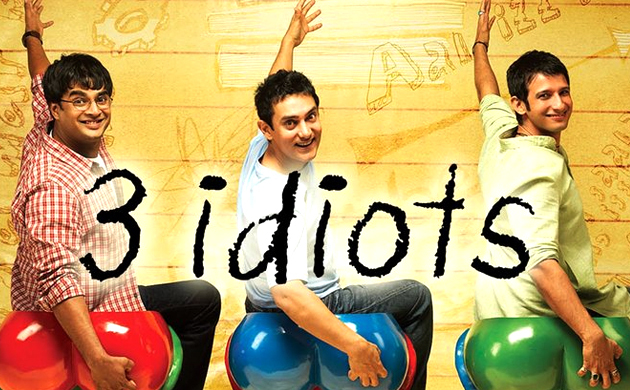 3 Idiots - The movie is one of the most successful movies of all time. Helmed by Rajkumar Hirani, the mvoie features Aamir Khan, Sharman Joshi, R Madhavan, Kareena Kapoor and Boman Irani in pivotal roles.